If you want to see your calf grow into a milk factory on legs, you need to speak with Chris. 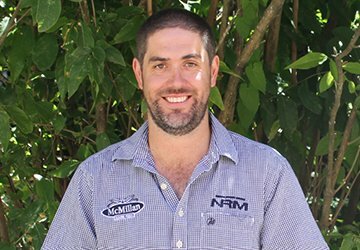 He is passionate about feeding dairy cows the best possible feed. Chris began in the industry as a dairy farmer and later worked for a rural retailer. He looks after the South Taranaki, Lower North Island and East Coast areas – and he wouldn’t want to be anywhere else. He loves spending time with his family in Turangi, fly fishing on the Tongariro and playing cricket for Hawera United.